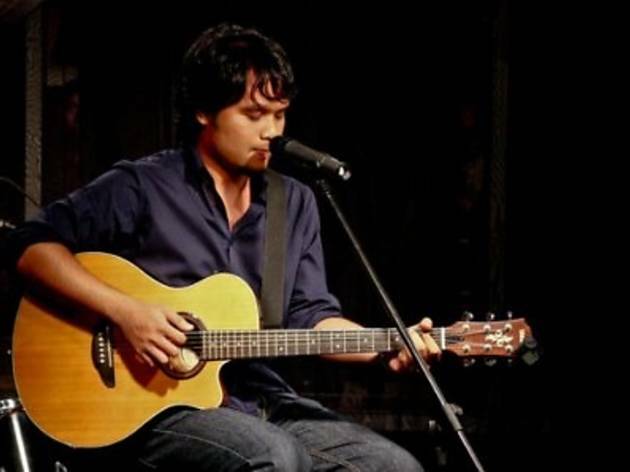 Organised by Moonshine Productions, founder Reza Salleh will take the stage as well. 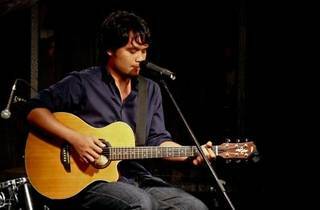 Other performers for the night include Hameer Zawawi and singer songwriter Anna Chong. Each act will play 45 minutes of originals and maybe even a few covers of their favourites.